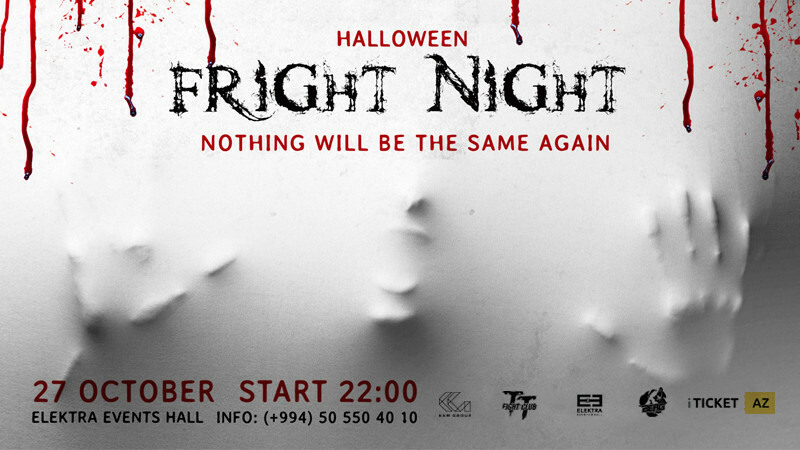 “HALLOWEEN Fright Night” 2018 in Elektra Events Hall buy tickets online. Delivery of tickets for the event “HALLOWEEN Fright Night” 2018. It will break out and "and nothing will be the same" at Elektra Events Hall on October 27, 2018 at 22:00. Nothing will be the same again!